Out of 5,000 clients, the most successful were the ones who risked what they already knew, to become LEADERS in their field. They were hungry for something they didn’t even know yet. In the process of discovery, they became highly successful. 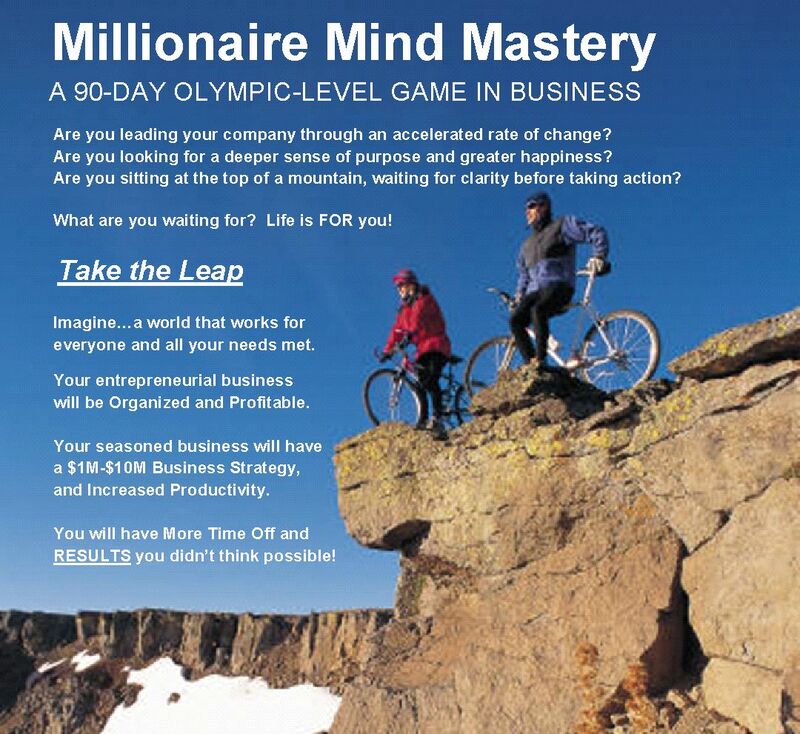 Is it YOUR time to take the leap? 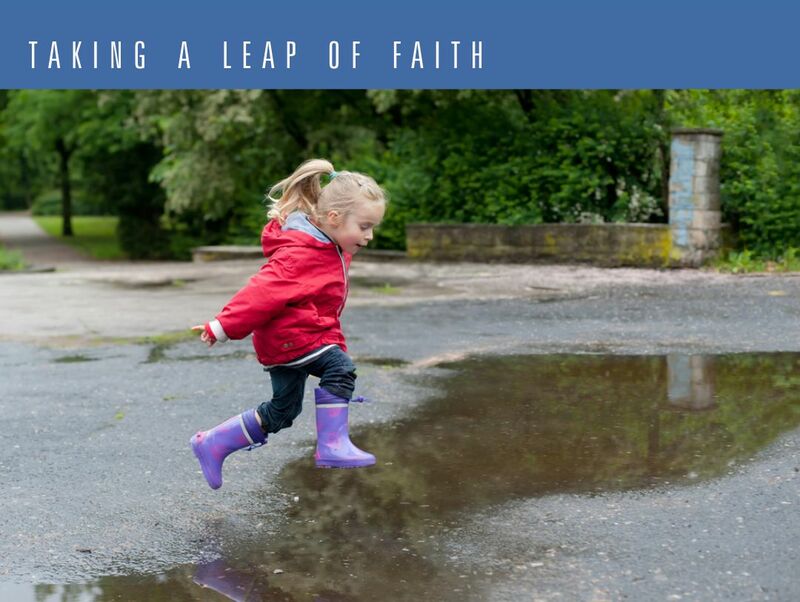 Subscribe to my inspiring newsletter and take your leap! Be sure to check your email inbox for the opt-in confirmation email to complete the process.